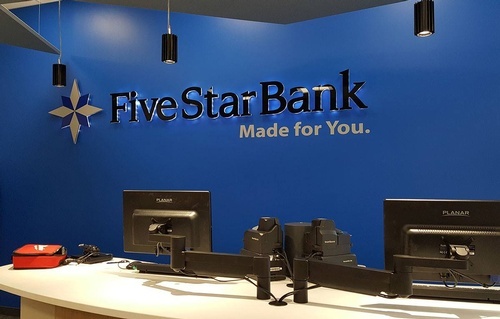 With 200 years of community banking experience and a portfolio exceeding $3 billion in assets, Five Star Bank offers a wide range of consumer and commercial banking services to individuals, municipalities and businesses through a network of over 50 offices and over 60 ATMs in Western and Central New York State. We provide our customers a dedicated team of over 600 employees who work together in an environment of trust, integrity, and mutual respect. Our customers are at the heart of our organization, where every interaction is an opportunity for us to deliver a friendly, professional, relationship building experience. We take great pride in being a part of each and every community in which we serve. We’re committed to giving back to a variety of non-profit organizations, neighborhood charities and countless others. 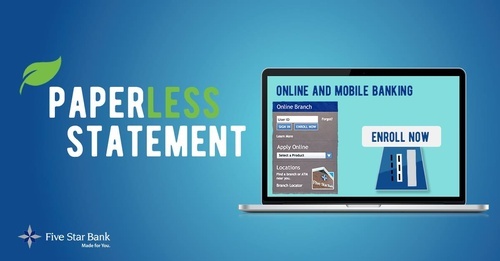 We are proud to be there for you, our customers, wherever, whenever and however you need us. We are Five Star Bank. Five Star Bank and affiliates of its parent company, Financial Institutions, Inc. (FII), also provide diversified financial services to its customers and clients, including brokerage and insurance. 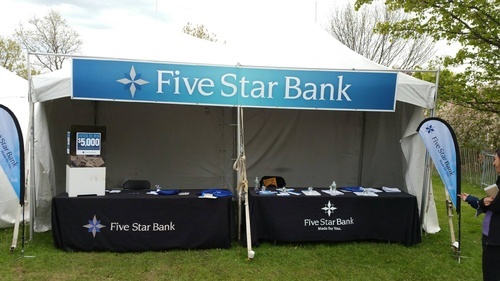 More information on Five Star Bank is available through the company website at www.five-starbank.com, on Twitter and Facebook. More information on FII and its subsidiaries is available at www.fiiwarsaw.com. 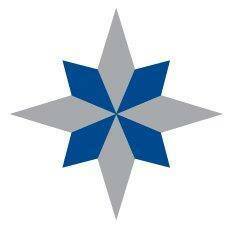 Five Star Bank, Scott Danahy Naylon, Five Star Affinity Insurance Agencies, and Courier Capital, are committed to maintaining an environment where everyone feels welcome, valued, respected and appreciated.